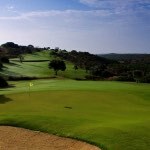 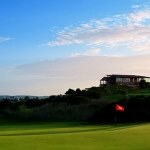 A recent addition to the excellent golf courses of the Western Algarve, Espiche Golf is a 20 minute drive west of Lagos and embraces the coastal landscape. 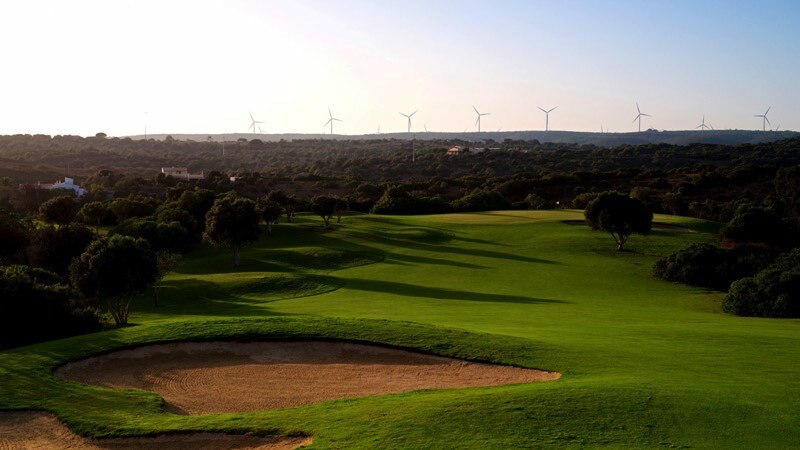 The par 72 course is set within the distinctive Western Algarve landscape with tight fairways flanked by lakes, streams and indigenous planting. 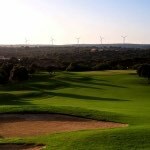 Accuracy from the tee is key here, with a number of risk and reward holes presenting a challenge to players of all abilities. 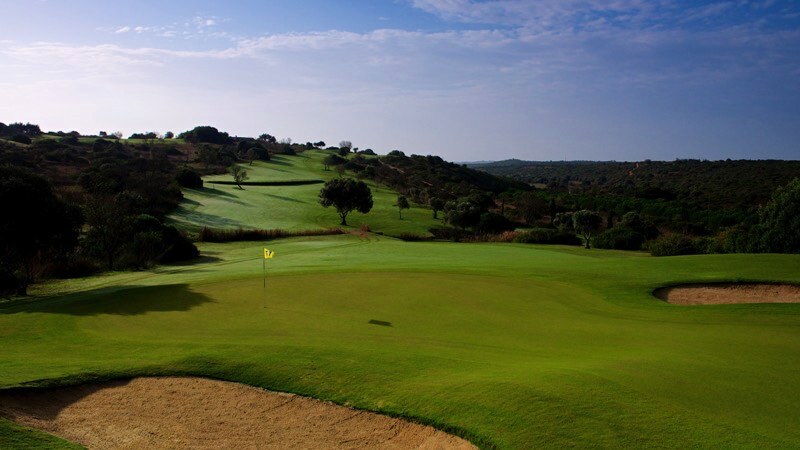 The greens are in excellent condition year-round, while some of their contours will test even the best of putters. 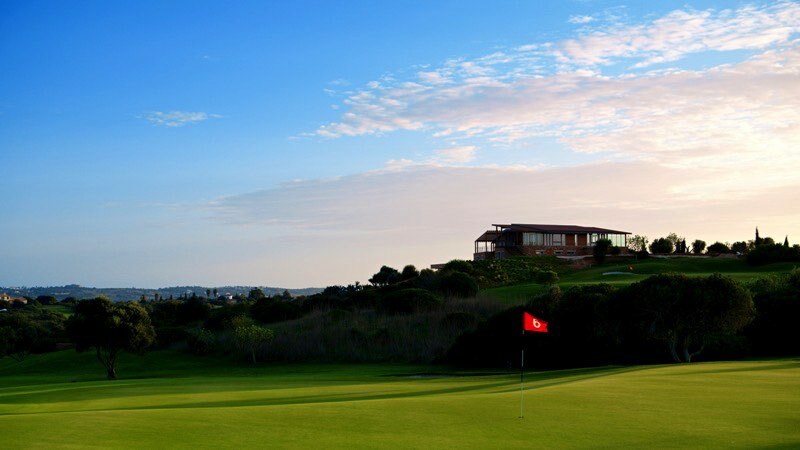 The clubhouse here is home to a superb restaurant and offers great views of the golf course.